This is part of God’s eternal plan. Peace and happiness it now brings. God himself took on human form and died. The heavenly angels above cried. The cross was not the end but the beginning. God gave man a way out for his evil and sinning. The Spirit of God brought Jesus back to life. Death and evil are no more. Christ opened the heavenly door. Each of us has been given our very own key. 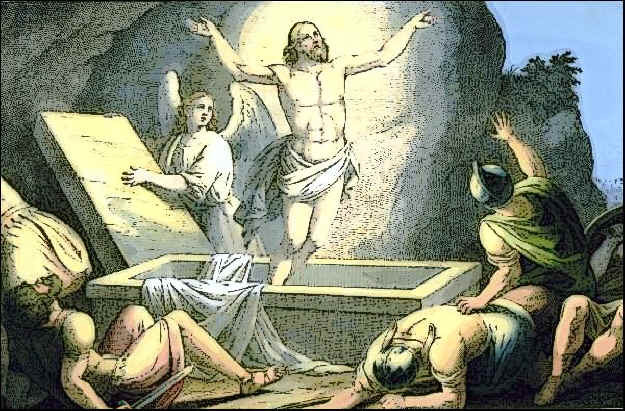 Christ’s death and resurrection has now set us free. Do not worry about lighting the candles on Sunday morning. The Candles have already been lit for eternity. Give thanks to what has gone and what will come to pass. Our journey is now forever and it will last.